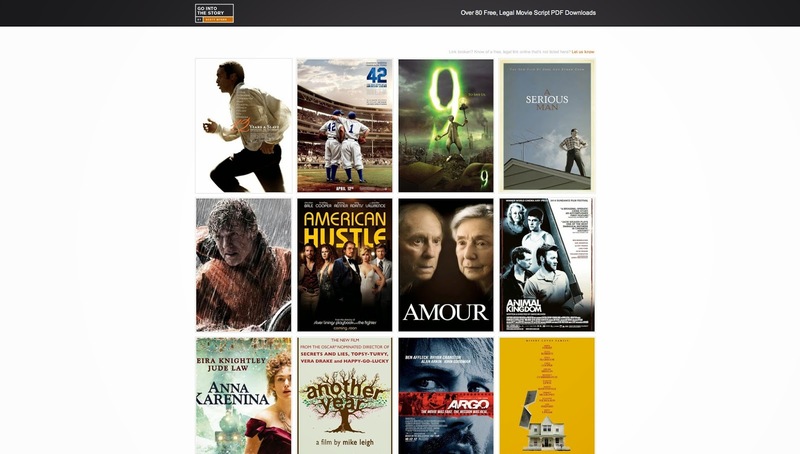 Screenwriter Scott Myers has built an archive of over 80 free, legal movie scripts on his blog. Have a look-see and pish away some hours. Happy reading.